Tucked in the gated and upscale community of Turkey Knob Estates, this year round and seasonal view lot is the perfect place to build your dream home. Gently laying lot has a nice slope on the backside and would be perfect for a basement home with less site prep expense. Interior mountain view and long range views are breathe taking. You will love the lush vegetation throughout with a mixture of evergreens and hardwoods providing year round color. A must see property and community! 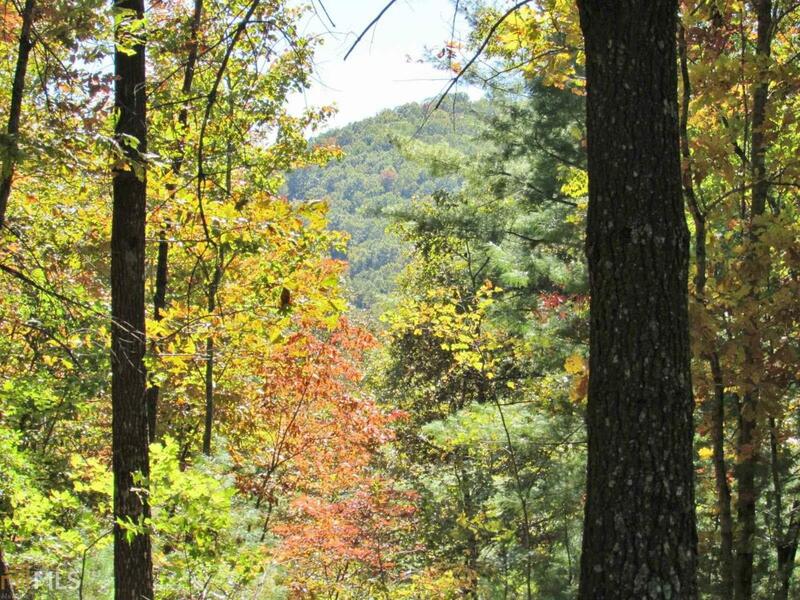 Close to hiking trails and some of the prettiest scenery in Gilmer County!